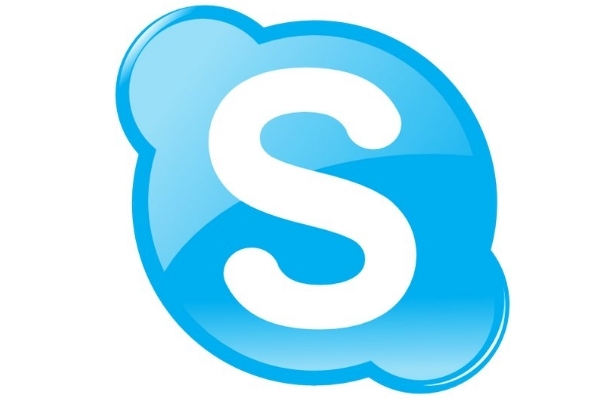 At this point in time is a widespread Voip communication program called Skype. Millions of users perform every day a large number of video calls around the globe. However, practice shows that many problems typically associated with removing your account from this service. If you follow certain rules, such difficulties do not arise. If you want to delete your account from the server of Skype that is not possible, because there is no such function. It's made just for everyone's safety. You can change your e-mail to any other or specially for this purpose created. Don't have to go into the program using this account. After 22 days, your username will disappear from the search users and will not be available. If you at the end of this period will come to Skype using this account, then everything will fall into place . Login will be available for search. Now, how to remove a user account from the computer. This problem may occur when Skype was logged in from your computer. You don't need him nick.However, it is worth noting that it has been preserved, and you will be periodically reminded of themselves. It is necessary to follow this path. Click start, then Run. Enter in the input field following the command "Application data\Skype". In the window that opens (Windows Explorer) you'll see folders for all user accounts, and calling ever from your computer. Now delete the ones you don't need. Here this simple technique removed the accounts of users of the Skype service.